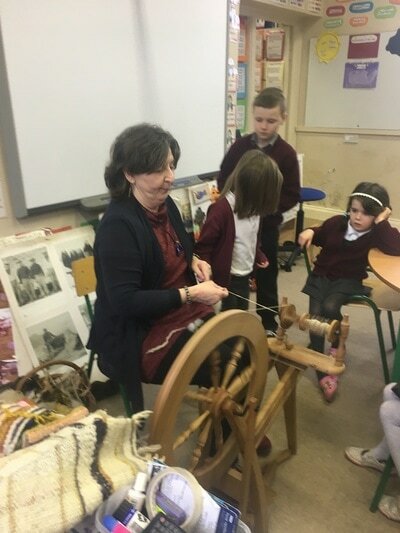 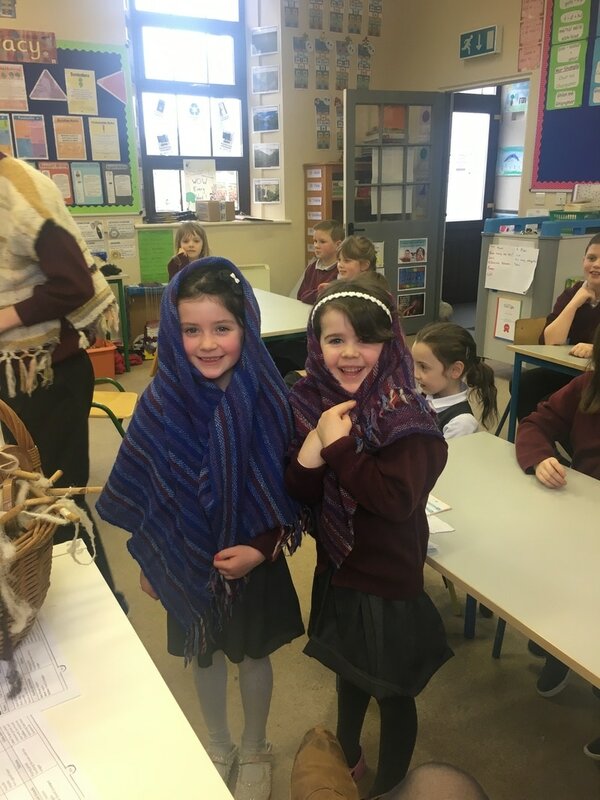 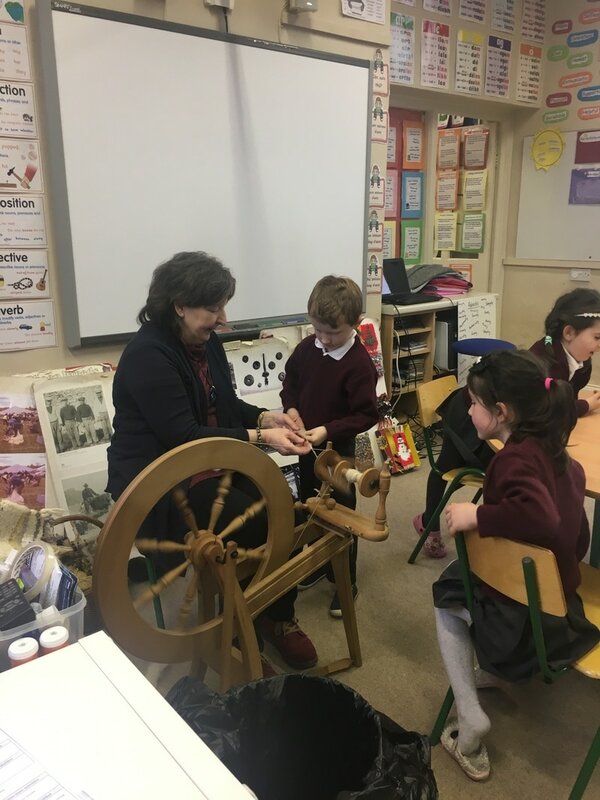 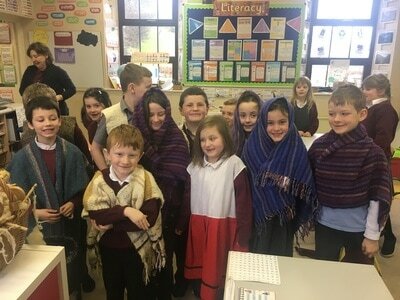 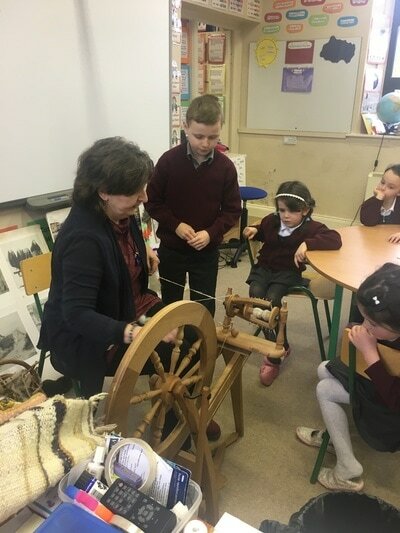 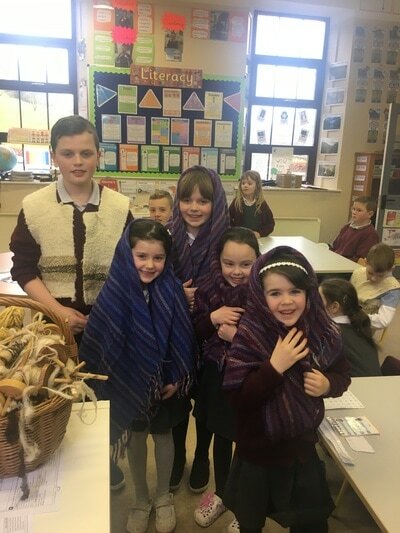 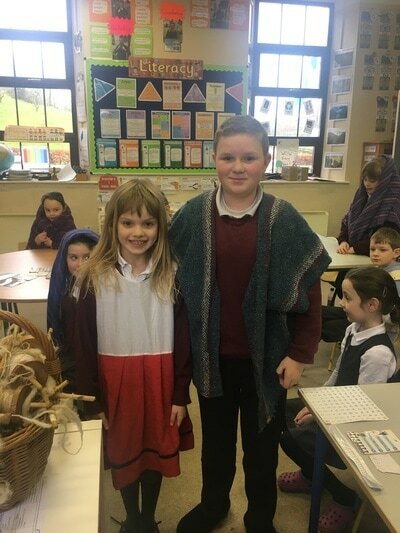 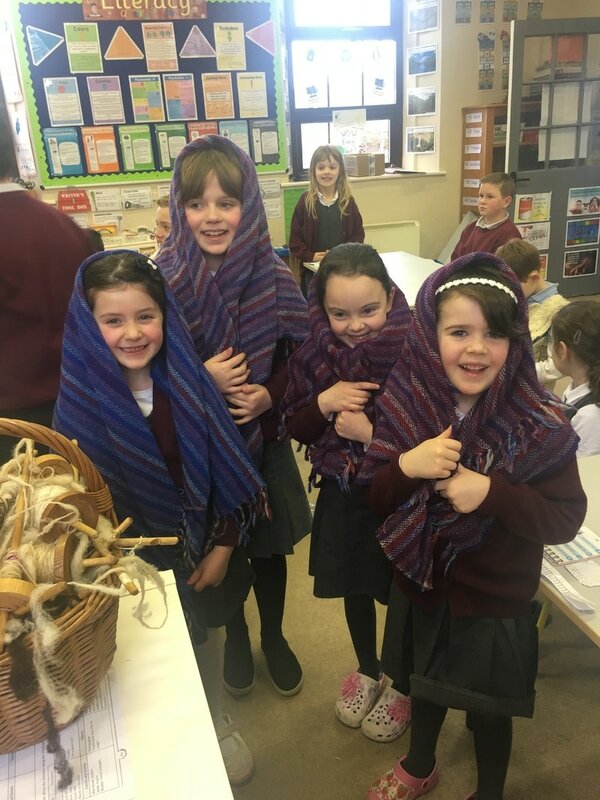 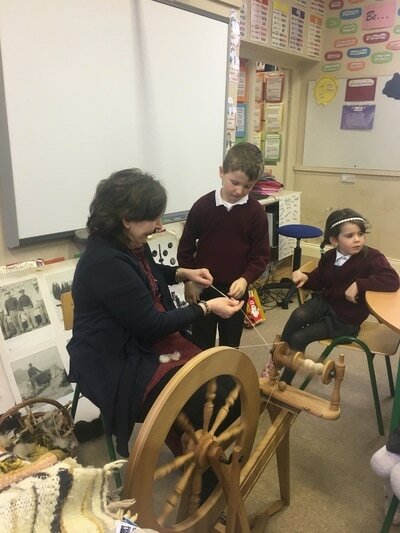 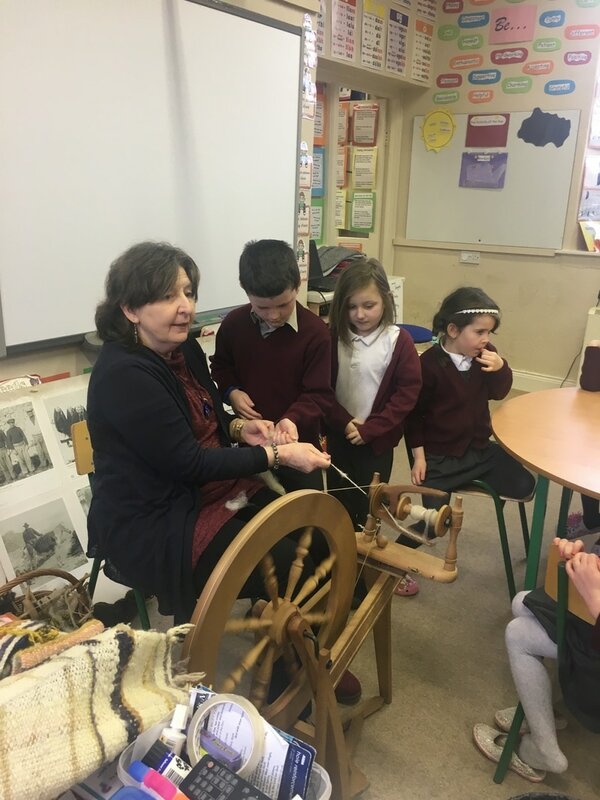 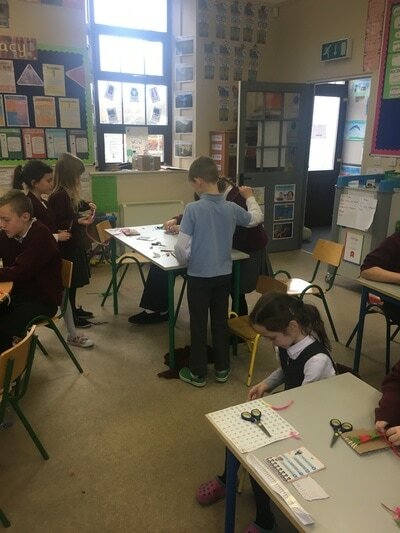 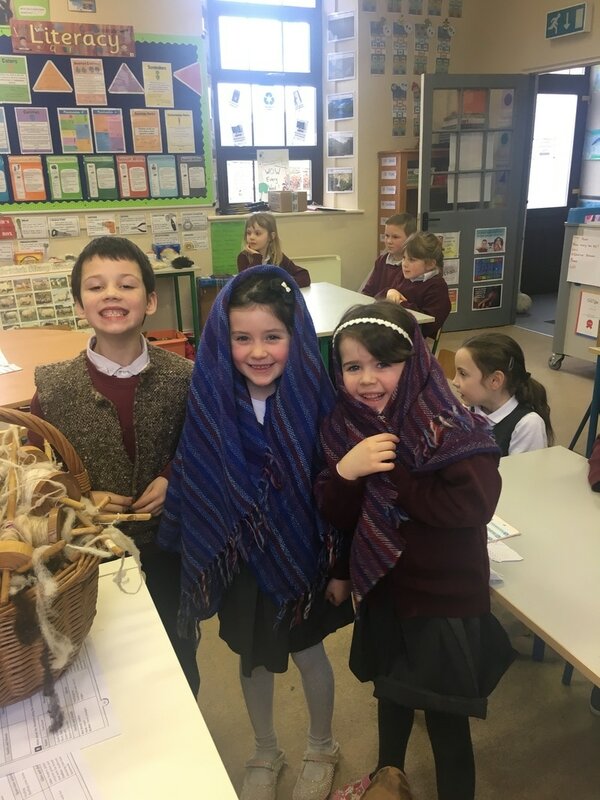 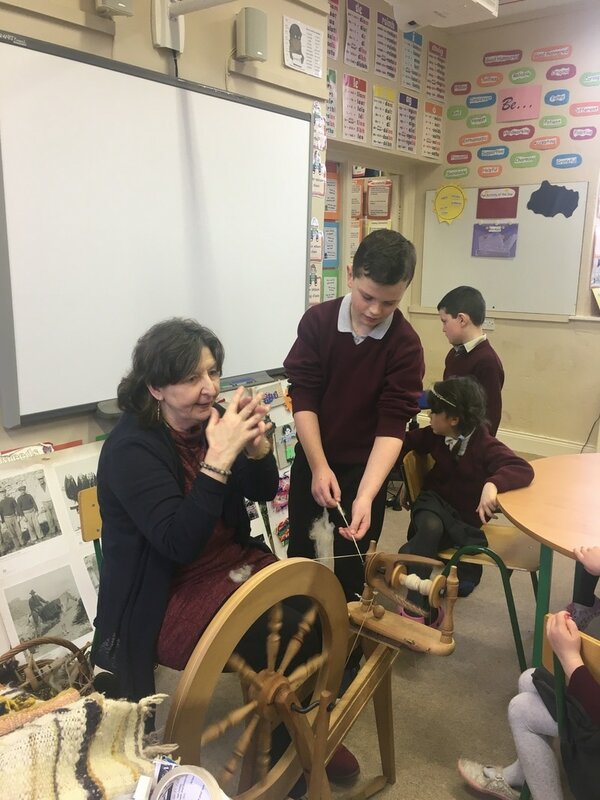 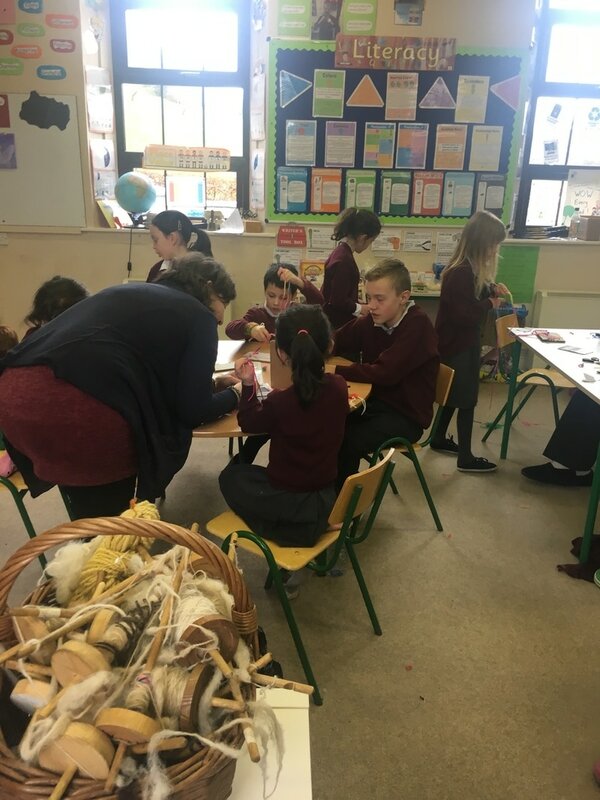 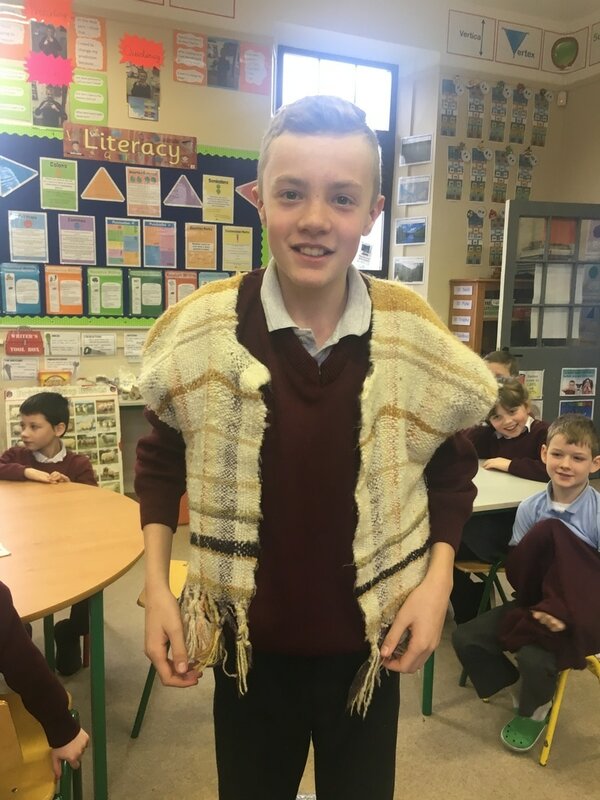 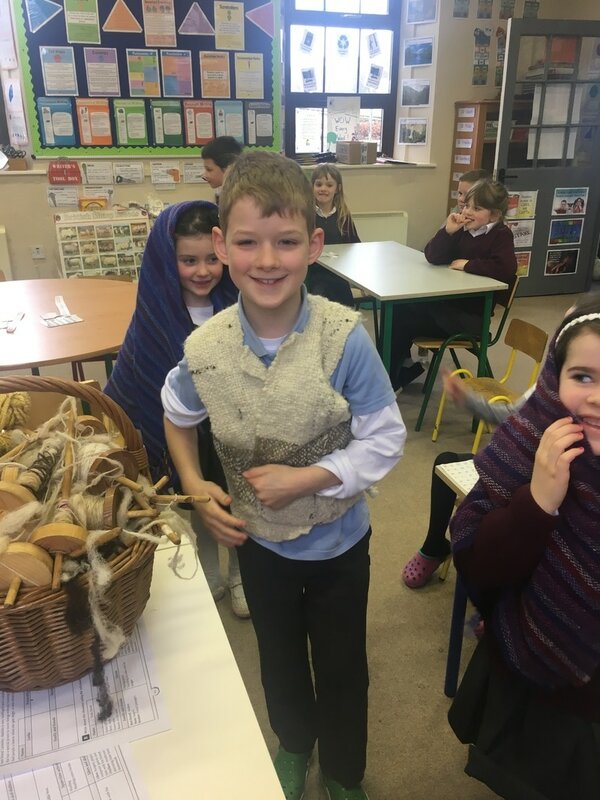 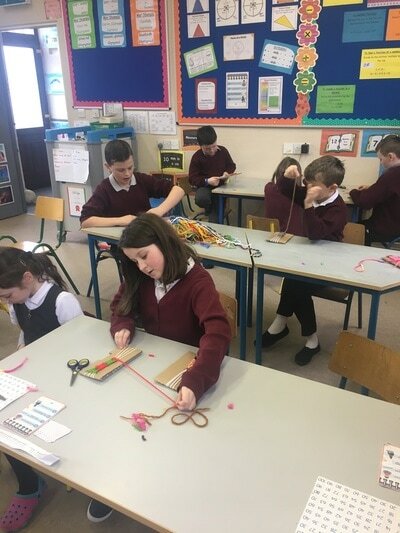 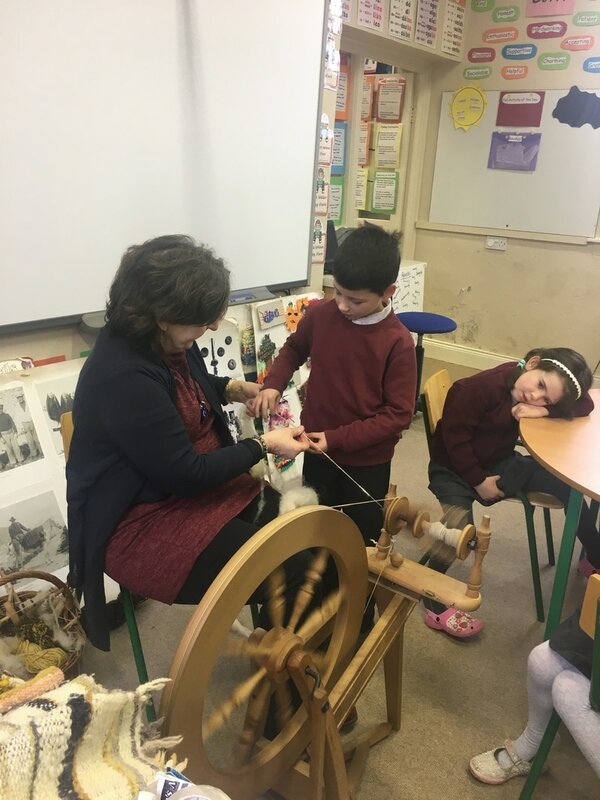 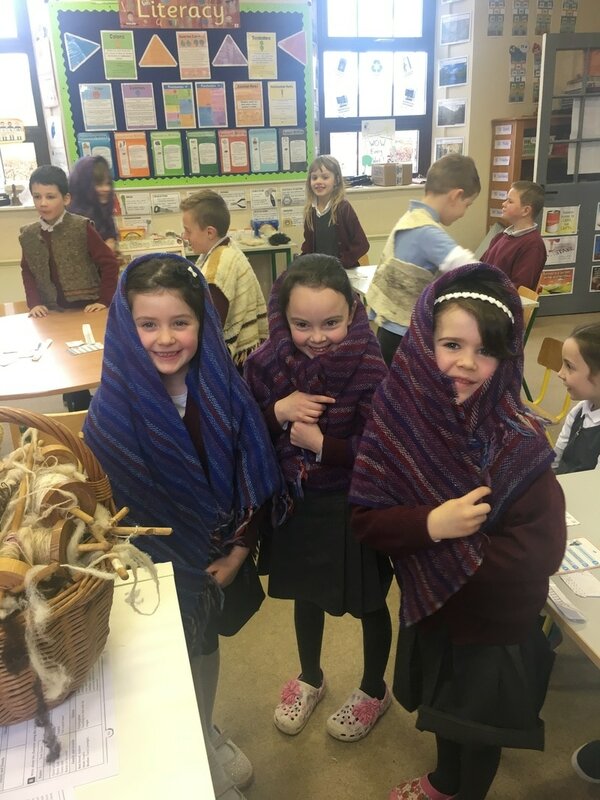 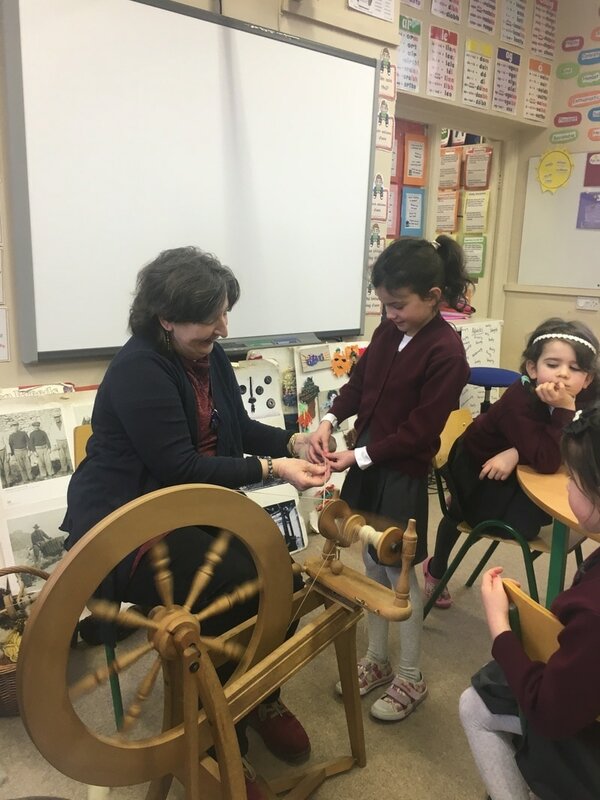 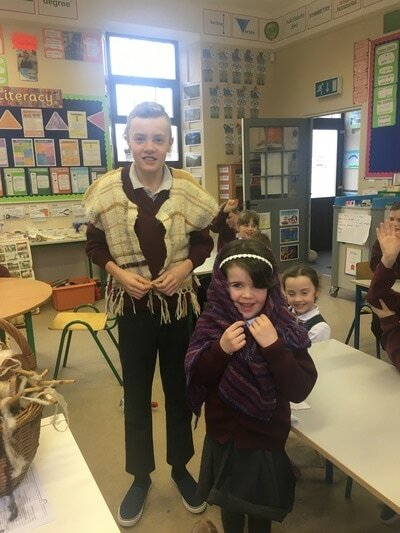 Thank you to Geraldine who spent the day weaving with us as part of Engineer's Week1 We had a turn at the spinning wheel and using a hand spinner to spin wool. 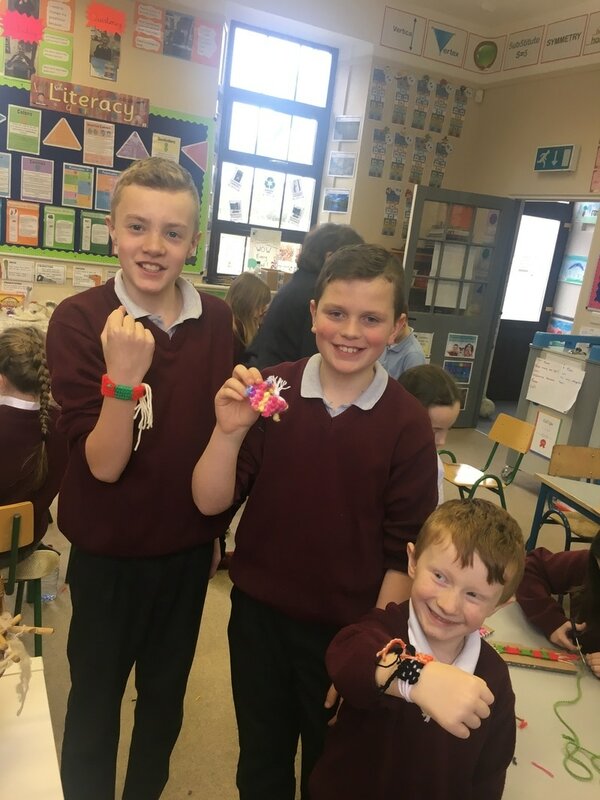 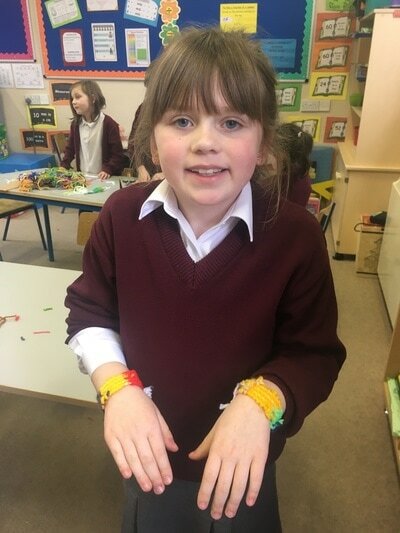 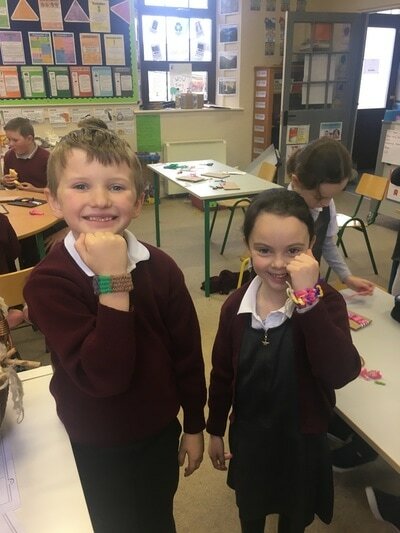 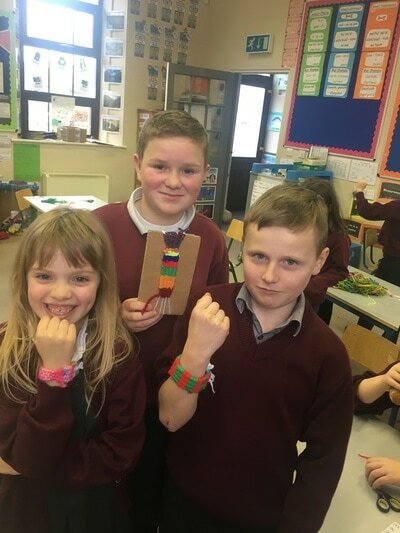 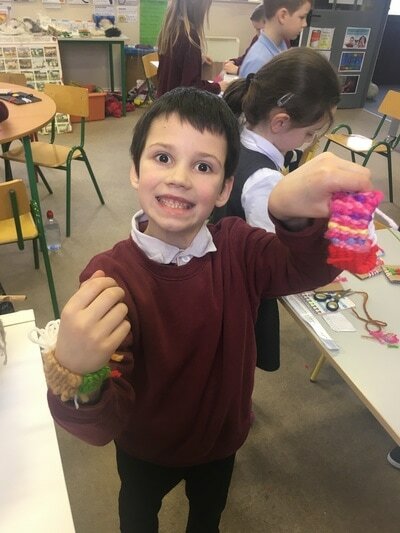 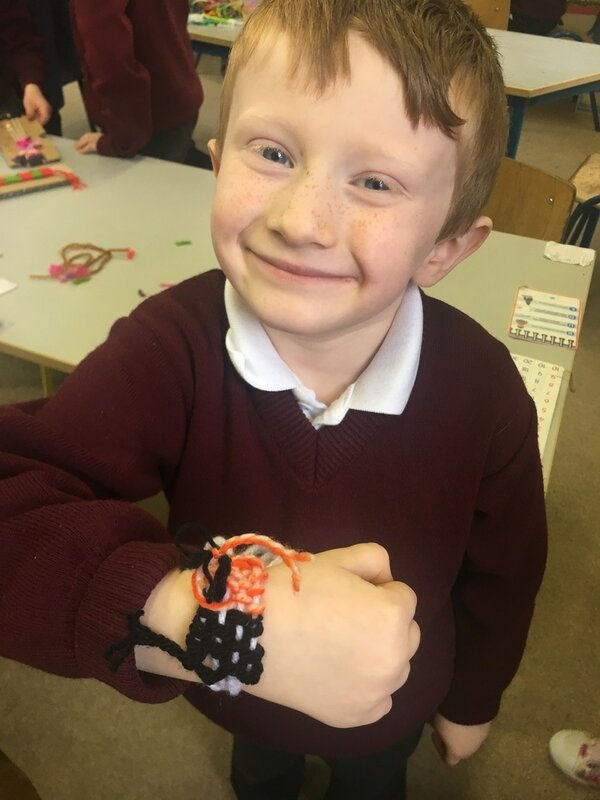 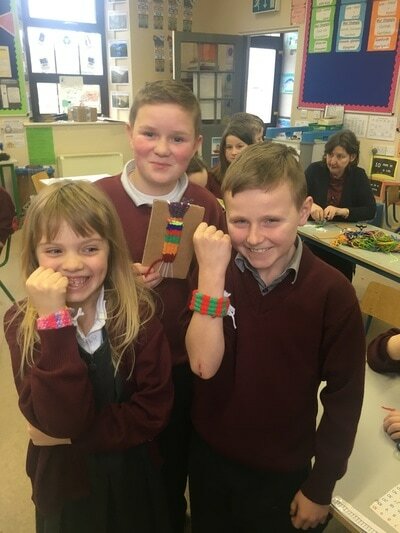 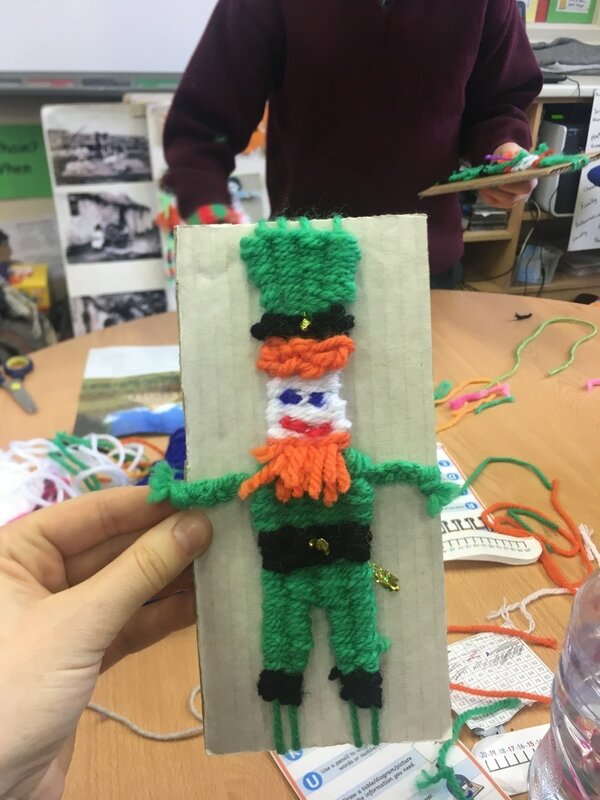 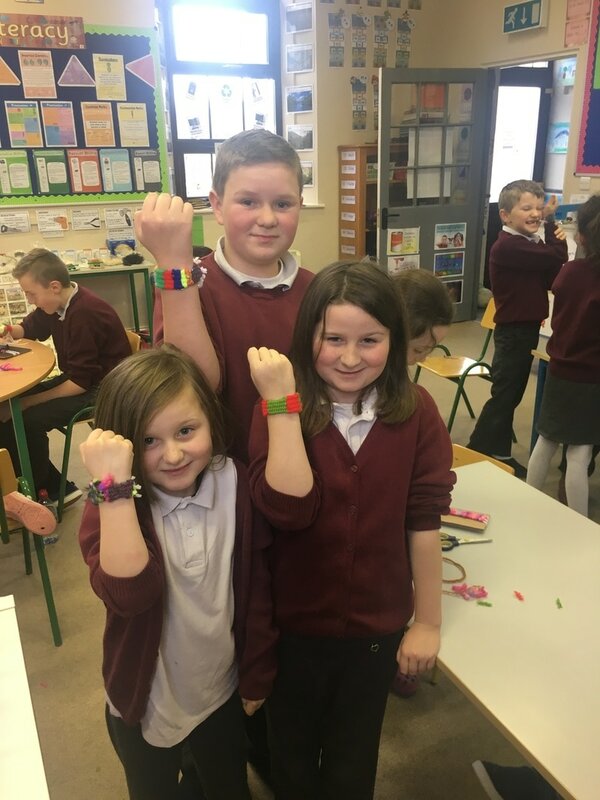 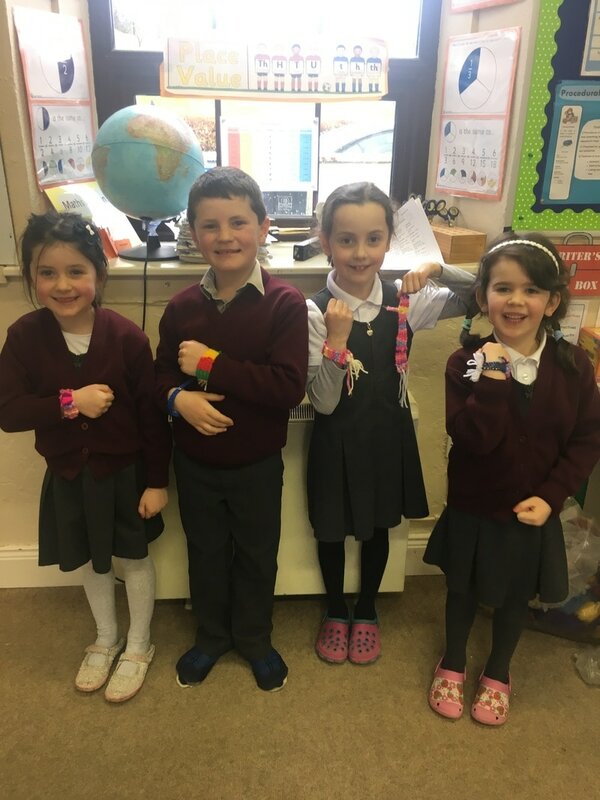 We made friendship bracelets and leprechauns! We had so much fun and enjoyed using our hands and simple resources to make wonderful items!